Twistfix Competition - Winner Revealed! 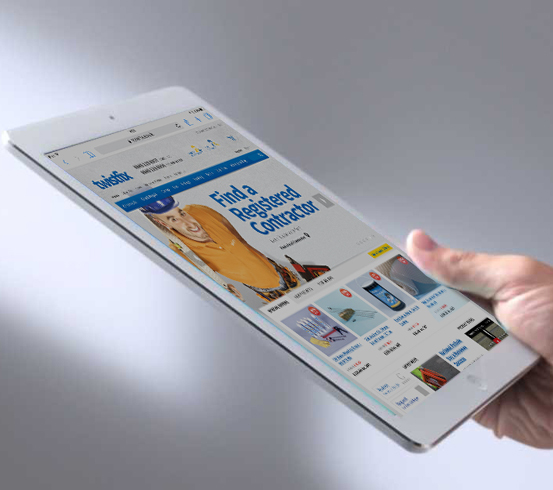 We are delighted to announce that the winner of the Twistfix Christmas Competition is G N Bowles from Smith & O’Sullivan Property Services, whose prize is Apple’s 64GB, 6th-Generation iPad Air 2! Congra­tula­tions to the winner and commi­sera­tions to all other entrants but look out for news of a new competition coming soon. Entering our Christmas Competition was simple: customers only needed to make a purchase during December to secure their entry. The prize, worth £479, is ideal for business use and will help to facilitate Smith & O’Sullivan’s work with its exciting features such as Touch ID - this allows users to buy products online instantly on modern, compatible websites such as Twistfix’s. Smith & O’Sullivan Property Services work extensively throughout the London area and the south-east of England, providing a full complement of building services within both the private and public sectors. A formidable reputation has been built by the company through their dedication to consistent, professional quality at every level, from their wide use of the superlative range of Twistfix products to an unmatched level of customer service. 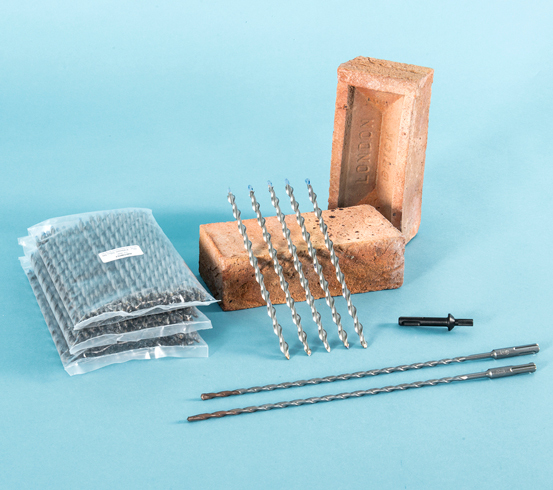 The winning purchase made by G N Bowles included our consistently-popular Cavity Wall Ties Kit, which provides a quick, easy and cost-effective wall tie replacement solution using innovative AirTwist technology. 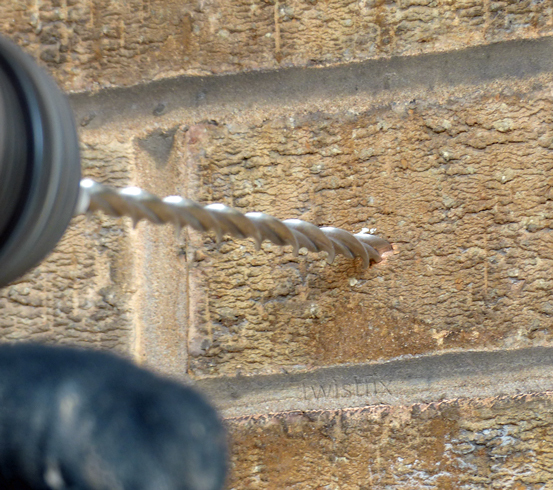 With a self-tapping undercut fixing, the stainless steel helical ties can be used in any type of masonry wall and the system carries full CE Mark approval. This product is currently available with a massive 42% discount - check out the product page for more details. The purchase also included a wall tie fixing tool and spare SDS drill bits to ensure the company’s vital work can continue unhindered. As the purchase totalled more than £200.00 exc VAT., delivery to the company’s Basildon premises was provided absolutely free by Twistfix - this time with the extra special addition of the prize iPad! Make sure you don’t miss out on news of new competitions, special offers, product launches and more from Twistfix - subscribe to our newsletter today to find out everything you need to know from the building & renovation services sector.